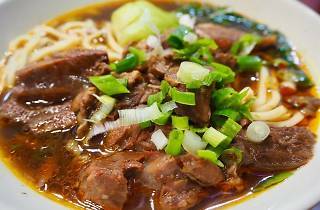 This is the place to stop for Taiwanese noodles in Yuen Long. 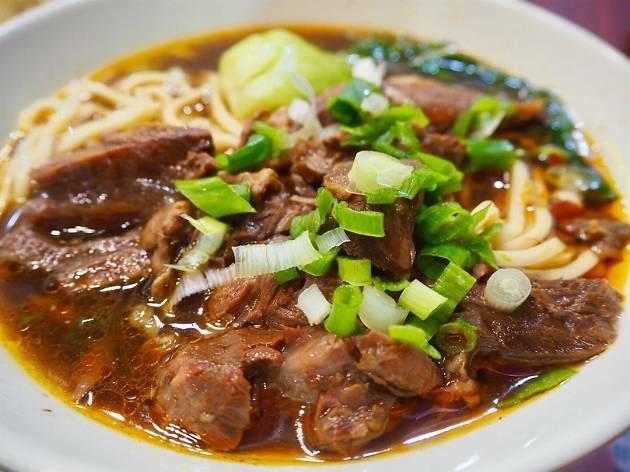 Shilin Taiwan Shop prepares a rich stock by boiling beef bones for 10 hours and serves it with tender braised beef – amongst other meaty delights – fresh noodles, and fresh spring onions on top. The simple but well executed meal should leave you satisfied and goes well with a bubble tea on the side.